Every NYC concrete contractor does not necessarily deal with new structures alone. The older a building becomes, the more is the need for repair and rehabilitation work on the structure. The repair work on a building might not only be for taking care of the broken and deteriorated parts of a building. Sometimes a building might be in good shape but some work might be needed on it to improve its looks. At other times, some fine-tuning might be needed for complying with certain new municipal regulations (somewhat similar to carrying out sidewalk repairs Brooklyn NY in accordance with the rules governing that kind of construction activity). Some repair work is less of redoing a structure and more of giving it a fresh lease of life. For instance, use of pressure washing to make a building’s exterior surface look cleaner (or as a precursor to repainting it). This is especially true for old buildings which need to be restored. 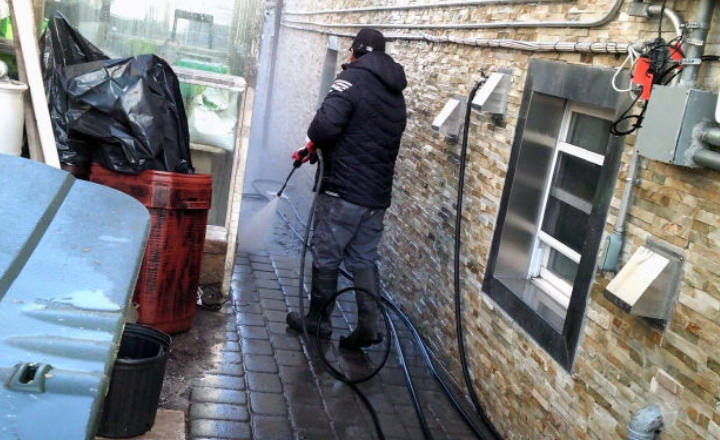 A good round of cleaning is often needed for the masonry contractors Brooklyn to actually make out what is the real colour and texture of the surface so that they can work accordingly. Waterproofing is another area of work which contractors need to often work on. This is because it is an aspect that might not have been paid enough attention during construction. 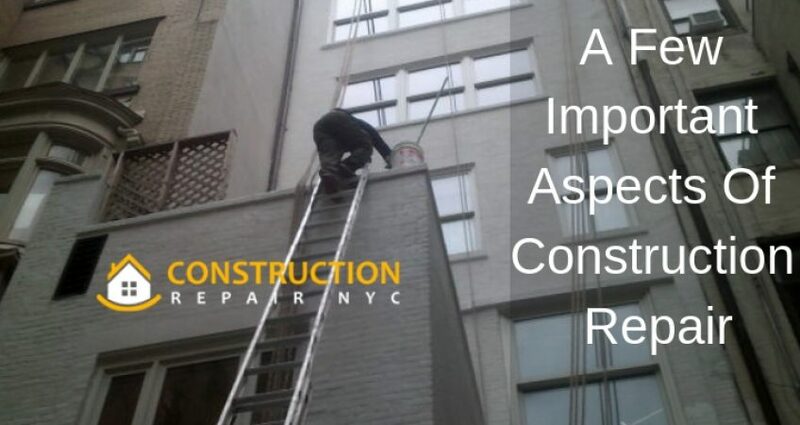 That is why the contractor who has been given the job of restoring or repairing the structure also needs to look at adding exterior waterproofing NYC capabilities to the roof and walls. Another area of construction that is very important is the work done to restore the beauty of a brickwork exterior façade. You would have noticed that when a building has brickwork on its exterior, the joints (between bricks) become discoloured, and if you look closely, you will also see loose mortar and dirt in the joints. This not only reduces the beauty of the building but also makes it structurally weaker. For such scenarios, brick pointing NYC is usually recommended. It involves prising out the old, loose mortar, and replacing the space with freshly prepared mortar. As you can see above, the work of repair and restoration of a building is often as important as constructing it right the first time. If repair work is done properly it not only restores the external beauty of the building but also extends its lifetime by many more years.